Kerani is a Belgian-born composer, keyboardist and producer who currently resides in The Netherlands. Inspired by the mysteries of the universe and wonders of our planet, her latest album, Stardust, transpires like a glorious symphonic journey of cosmic exploration. Comprised of ten compositions spanning sixty-five minutes, Stardust was recorded with a symphonic orchestra and mixed vocal ensemble, in addition to the amazing Kerani herself performing on both piano and a wide-range of synthesizers. Spanning the new age, neoclassical, contemporary instrumental and symphonic-electronic musical genres, Kerani’s style boasts strong parallels to that of the legendary Greek composer, Vangelis, of whom is one of her greatest musical influences. “Stardust” opens the album with gossamer tones and melodically drifting piano followed by echoing drums emerging like a distant light approaching from a vast expanse. Gradually building into a cinematic arrangement of bells, horns and strings woven among synthesized layers, this imposing introduction effectively signals that of embarking on an epic cosmic journey. One of my favorite compositions on the album is “Rosetta”, which, in addition to being named after the satellite that took Philae (its lander module) to a comet, also shares its name with the title of Vangelis’ recent career-comeback album. The piece opens mysteriously with spacey, swirling textures that introduce more electronic elements along its path, revealing a majestically moving melody that conveys a soul-stirring wonder. Shooting star effects and celestial choral textures add extra layers of dimension that seemingly convey images of a satellite or spaceship traveling across the galaxy against a backdrop of stars. Another favorite is “Beyond”, a dreamily aerial piece that opens with an approaching drone. Slowly giving way to a gentle flute melody accompanied by sparkling timbres and angelic vocal tones, it glides softly along in a somewhat processional manner. “The Next Step” is a dynamically interactive composition named for astronaut Neil Armstrong’s famous words upon taking his first step on the moon. 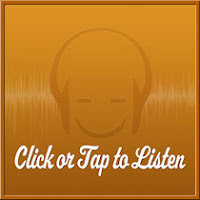 Led by a contemporary driving rhythm while incorporating electrifying rock elements, it seemingly alludes to a celebration of mankind’s spacefaring and technological accomplishments. “Gravity” is another highlight that conveys a somewhat ominous presence throughout. Beginning with stark, undulating percussion, the piece increasingly introduces choral layers and thundering drums as pristine synthesizers merge with lush orchestration. A beautifully majestic composition intended to convey the density and mass of celestial bodies, one can easily envision the gravitational pull and spinning orbits of planets. 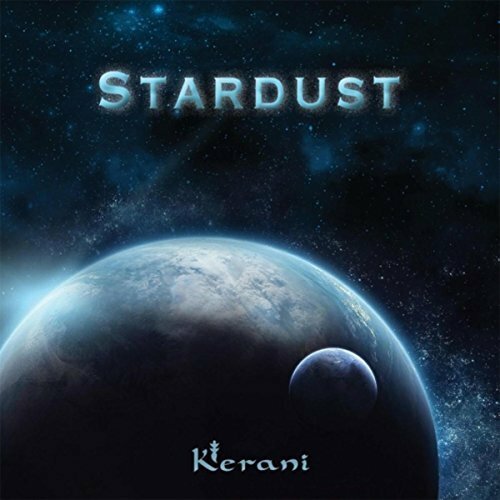 Concluding the album is “Stars (remix)”, a stellar composition of global celebration, led by Kerani’s fingers seemingly dancing across the keys to the backdrop of a lyrically hopeful and unifying chorus.